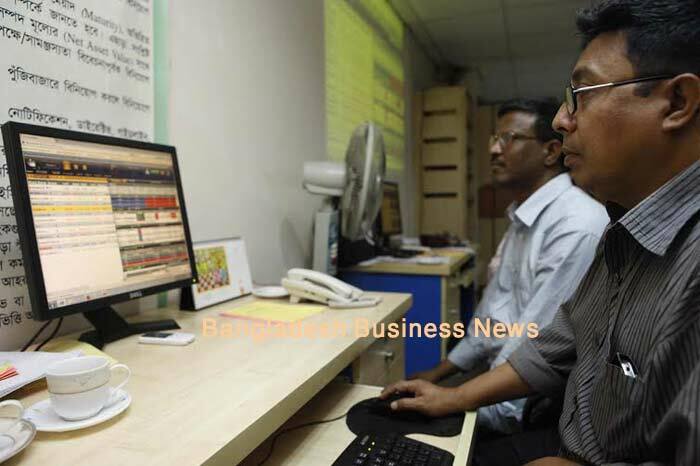 Dhaka, Bangladesh (BBN) – The prices of most of the shares on both bourses of Bangladesh witnessed upward trend in early hour of trading on Thursday, the budget declaration day, as investors are active on sector-wise stocks. 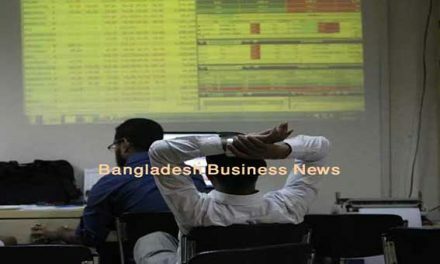 Following the previous day’s upturn, the Dhaka Stock Exchange (DSE) and the Chittagong Stock Exchange (CSE) opened higher with rising turnover trading activities. Within first 30 minutes of trading, the key index of the country’s prime bourse advanced more than 41 points while the CSE All Share Price Index (CASPI) of port city’s bourse gained 65 points at 10:30am when the report was filed. DSEX, the prime index of the DSE, went up by 41 points or 0.76 percent to reach at 5,439 points at 10:30am. The DS30 index, comprising blue chips, advanced 14 points to reach at 2,007 points. The DSE Shariah Index (DSES) also gained 8.17 points to reach at 1,254 points till then. Turnover, the important indicator of the market, stood at BDT 808 million when the report was filed at 10:30am. Of the issues traded till then, 184 advanced, 38 declined and 28 remained unchanged. Aman Feed was the most traded stocks till then with shares worth Tk 69 million changing hands, closely followed by United Power BDT 60 million, Legacy Footwear BDT 45 million, BD Autocars BDT 43 million and Bangladesh Steel Re-rolling Mills BDT 29 million. 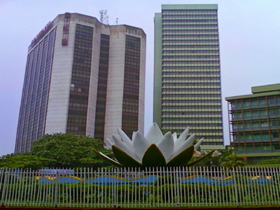 The port city’s bourse – the Chittagong Stock Exchange – (CSE) also saw upward trend till then with CSE All Share Price Index- CASPI-advancing 65 points to stand at 16,687, also at 10:30am. The Selective Category Index – CSCX – also gained 41 points to stand at 10,097 points till then. Of the issues traded till then, 44 gained, 10 declined and 8 issues remained unchanged with BDT 11 million in turnover.